Just a quick post. All settled in Hotel, about 20mins drive away. Registered already and can’t wait to get started. This entry was posted on May 20, 2011 by pyllon. 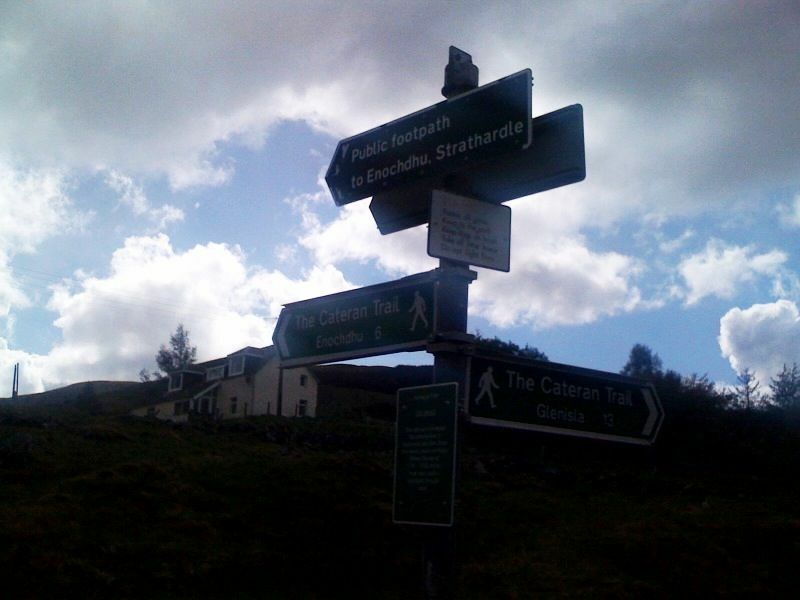 It was filed under 2011, Cateran Trail, Endurance, Offroad, Paul Giblin, Race, Running, Trail, Ultra distance, ultramarathon and was tagged with Cateran Trail, endurance, Paul Giblin, race, Runner, Scotland, SUMS, trail, ultramarathon.